What is significant about September 24th? For me it’s that my due date is November 24th and that means 2 months from now I will more than likely be holding my baby girl. 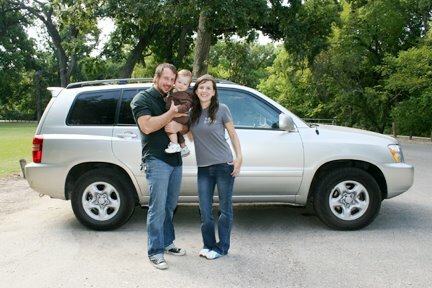 So things are starting to get real and now that J has a job, getting a mini van is our next priority. 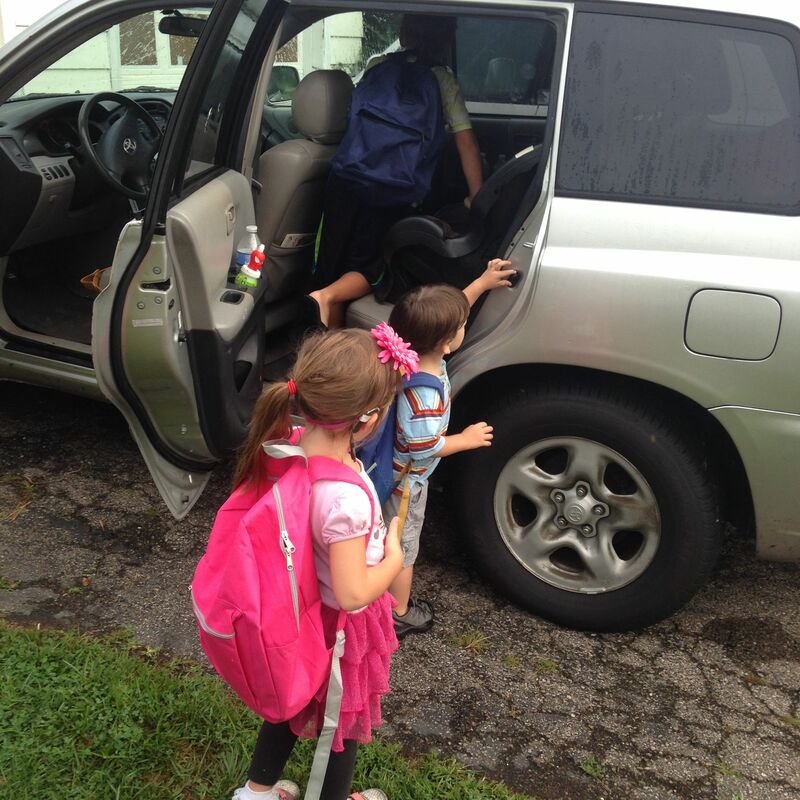 I love my Toyota Highlander, but we cannot legally pack one more child into my car. So it’s time to upgrade! We haven’t even started the hunt yet, but we have some ideas in mind. 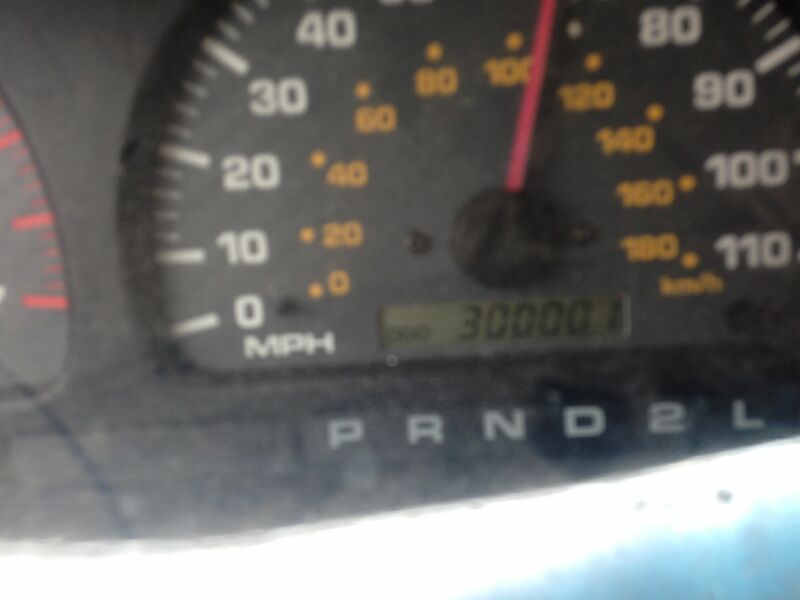 We bought J’s 2000 Toyota 4Runner in 2007. 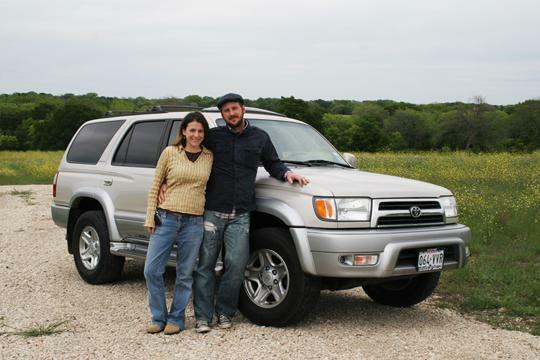 It’s hard to believe we weren’t even parents yet in this photo, but I was pregnant with Z. J just recently hit the 300,00 mile mark on his car and we’ve been very happy with it. Out of our two vehicles it’s the only one with a tow package and we own a trailer, so this is our truck and we do not intend to trade it in anytime soon. 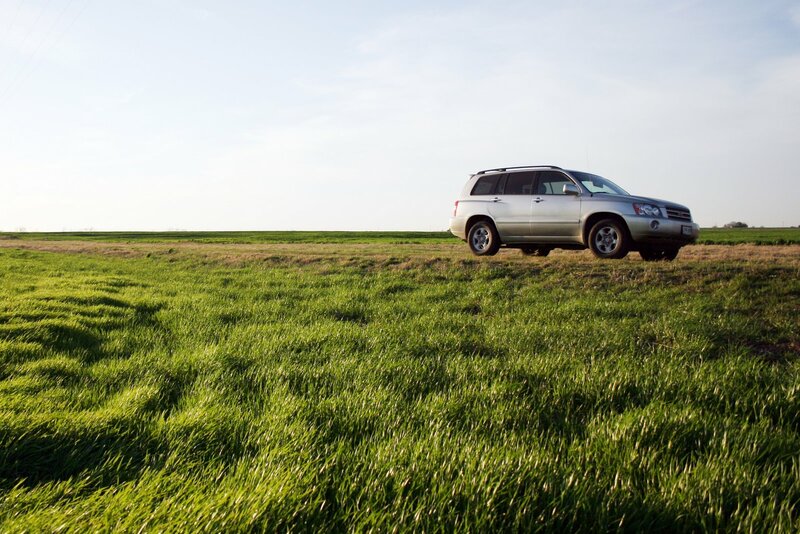 About a year after falling in love with the 4Runner we bought my 2002 Toyota Highlander, which my husband refers to as the “glorified minivan”. That’s what he calls any SUV that isn’t really sport utility material. All though it’s seen better days aesthetically (thanks to my messy clan) I have loved this little gem we found on Craig’s List 8 years ago. Needless to say we are Toyota fans and so we would like to stay in the Toyota family for this next upgrade. We also have had success with purchasing USED, but staying around 6 or 7 years old. So we are thinking about a 2008ish Toyota Sienna minivan. We aren’t set on that though! A Honda would probably be our next choice in make, and it doesn’t have to be a minivan, but you would really have to talk me out it. I look forward to the day the doors slide open and I don’t have to panic about my children leaving dents in the unfortunate cars parked next to us. Also, gas milage and safety rating are things I definitely like to consider. So I would love any and all feedback about vans, brands, amenities, you name it. Both of our cars are paid off and we like it that way so we’re definitely wanting to keep things somewhat simple while still upgrading. Because if things continue the way they’ve been going for us we won’t be thinking about another car for a close to a decade. It’s such a big decision! Alright, let me hear your thoughts and I’ll be sure to keep you posted.